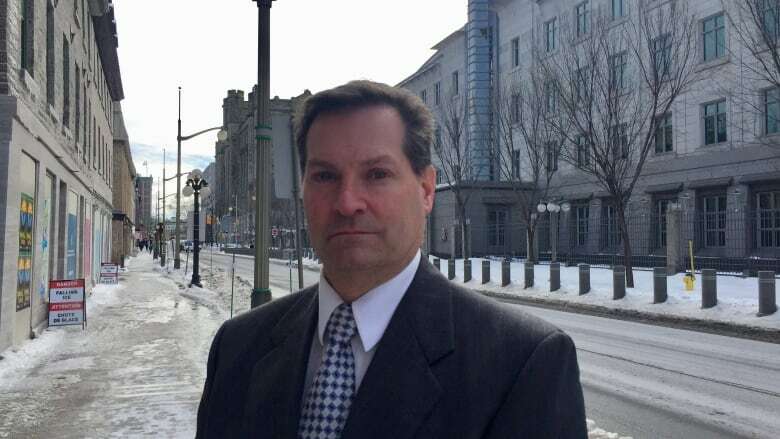 Ottawa landlord Rolf Baumann thought a U.S. Embassy worker would be the ideal tenant. Instead, he's out thousands of dollars after she refused to pay two months' rent, claiming she's protected by diplomatic immunity. Ottawa landlord Rolf Baumann thought an American embassy worker would be the ideal tenant for his luxury townhouse. After all, she was closely vetted by the U.S. government and was able to provide proof of a well-paying job and a good housing allowance. To win over the diplomat and meet stringent American security standards, Baumann even bomb-proofed the condominium's windows and put double bolt locks on the doors. But now Baumann is embroiled in an expensive court battle to recoup costs after the tenant claimed "diplomatic immunity" to skip out on two months of rent. "This is a growing trend of bad behaviour by foreign diplomats in Canada," said Baumann, who owns several high-end rental properties in the capital. "The question is where does it stop?" A CBC News investigation last year, revealed a spike in illegal behaviour by foreign diplomats. The misconduct ranged from traffic violations to tax evasion to tens of thousands of dollars in unpaid rent. The issue of diplomatic immunity made headlines in Ottawa in 2001, when lawyer Catherine McLean was mowed down by a drunk Russian diplomat. Although Baumann has had trouble collecting rent from diplomats before, this is the first time he's had a problem with an American. This is also the first time he's encountered a tenant trying to use the Vienna Convention on Diplomatic Relations to get out of paying arrears. The Vienna Convention outlines the rules of diplomatic law and prevents host countries from using their laws to pressure foreign representatives. Unless immunity is waived, the only punishment permitted is expulsion from the host country. But the convention also requires diplomats to obey the laws of their host country. And that's all that Baumann wants — for Betsy Zouroudis to accept the ruling of a Canadian court. "My livelihood is dependent on renting to responsible tenants that pay rent. In this case I'm out of pocket not just for rent, but the cost and time of going to the [Landlord and Tenant] tribunal and having to retain a law firm to represent my interests." The rental saga played out in a hearing before the Landlord and Tenant Board in August 2017. Despite being subpoenaed, Zouroudis — did not attend. According to her LinkedIn profile, Zouroudis currently works as an executive assistant in the Embassy's political section. She's also a graduate of Carleton University. ​Baumann says Zouroudis moved into the luxury multi-storey townhouse in Ottawa's Glebe neighbourhood in early 2016 and signed a three-year lease. Zouroudis lived on the top floor, while another couple lived on the lower levels. But after a year, relations between Zouroudis and the other tenants had soured — to the point where Baumann, who did not go into details about the problem — felt it necessary to intervene on their behalf. Because she was an embassy worker, Baumann discreetly approached a manager there and a Canadian liaison official at Global Affairs to find a solution. He says everyone, including Zouroudis, agreed she would move out at the end of April. But Baumann says she was still in the home past the deadline. Again, Baumann met with officials and agreed to extend the move-out date until August 31, 2017. Zouroudis vacated the condo two months before that deadline, and didn't return the key. That's when Baumann took the problem to the Landlord and Tenant Board. In its Aug. 14 decision, Zouroudis was ordered to pay Baumann $8,625 for two months of unpaid rent and legal fees. But instead of getting a cheque, Baumann received a letter from Zouroudis's lawyer stating that the order doesn't apply. 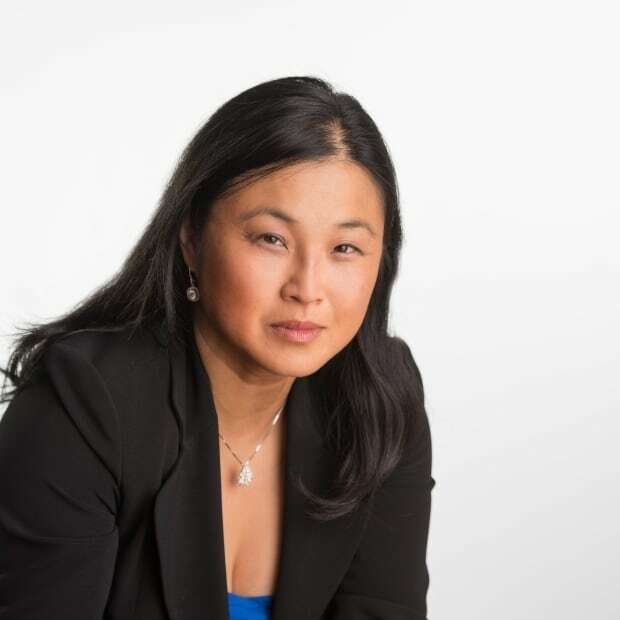 "Ms. Zouroudis is an an agent of a foreign state and as such enjoys immunity from civil matters throughout Canada," wrote litigation lawyer, Murray Snider. The letter also threatened to counter-sue Baumann. 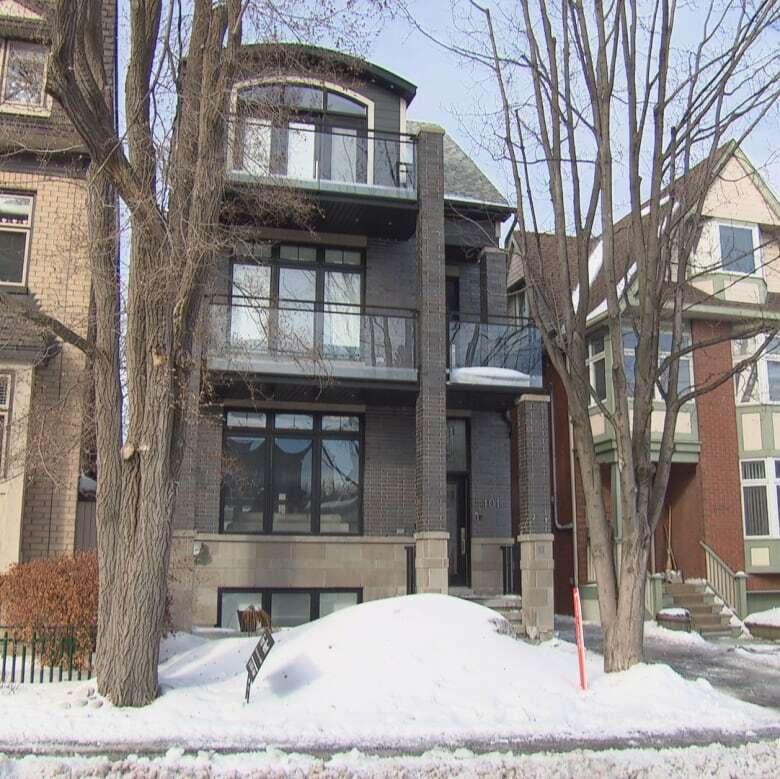 Baumann says embassy worker Betsy Zouroudis moved into this luxury townhouse in Ottawa's Glebe neighbourhood in early 2016 and signed a three-year lease. U.S. Embassy spokesperson Joe Crook calls this a "private lease matter between the employee and the landlord." When pressed by CBC News to clarify if it was considered a "diplomatic matter" Crook chuckled and re-iterated that it is a "private lease matter." Global Affairs Canada was not immediately available for comment. Whether the diplomatic immunity defence works will be tested at the Ontario Superior Court of Justice next month, when Baumann's lawyer will ask a judge to consider a garnishment of Zouroudis's salary. At this point, Baumann says he's no longer fighting for the money, he's fighting on principle. Baumann says if he loses this case he will stop renting to diplomats. "If this [case] falls under the umbrella of immunity — what recourse does anybody have?"